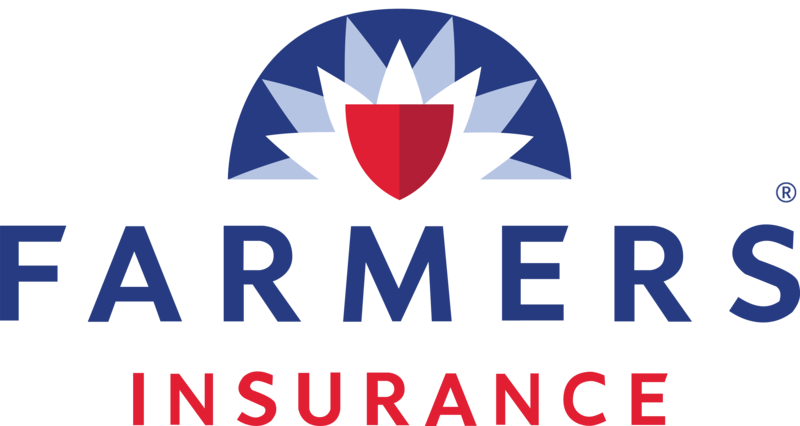 As your personal local Farmers® agent, I am part of your community. I can help discuss insurance options so you can select the coverage you want and maximize discounts. Plus, I’m nearby whenever you need me.